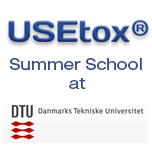 The USEtox® model is a based on scientific consensus for characterizing human and ecotoxicological impacts of chemicals in life cycle impact assessment. The main output includes a database of recommended and interim characterization factors including environmental fate, exposure, and effect parameters for human toxicity and ecotoxicity. 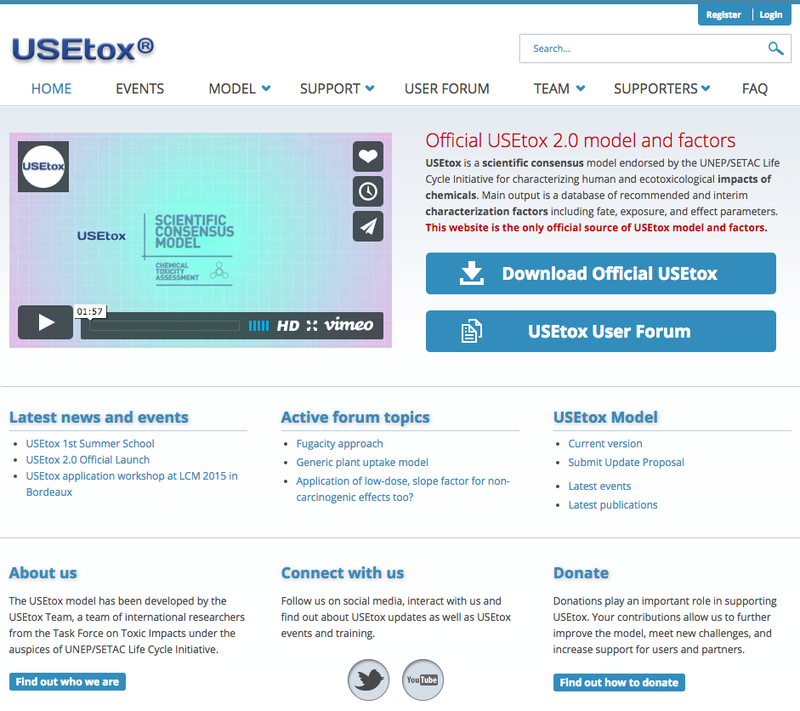 The USEtox® model was developed by the USEtox Team – a team composed of international researchers from the Task Force on Toxic Impacts under the auspices of UNEP/SETAC Life Cycle Initiative. Related up-to-date information, publications, and upcoming training and other events can be found at http://www.usetox.org/.